If we can't do it, it can't be done. 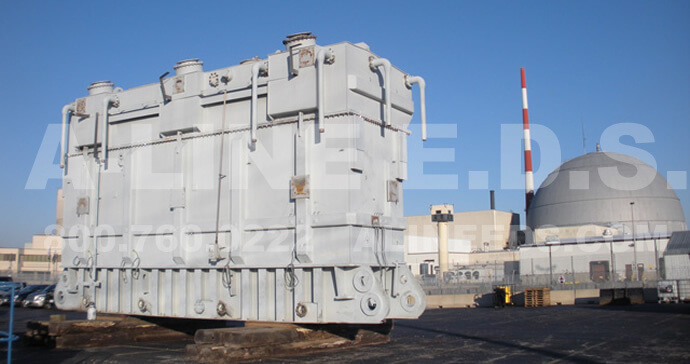 Our unique transformer removal and recycling process has been utilized for some of the largest transformers ever made. 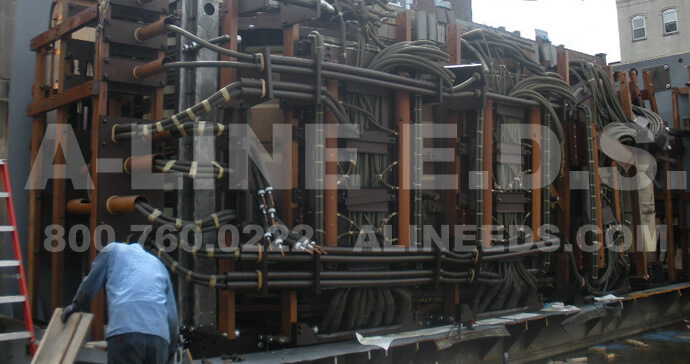 A-Line provides turn-key recycling for your distribution and miscellaneous electrical equipment. Ask us about our creative solutions. We can customize our service to fit your needs. We utilize our specialized tooling to assist you with your root cause failure analysis. 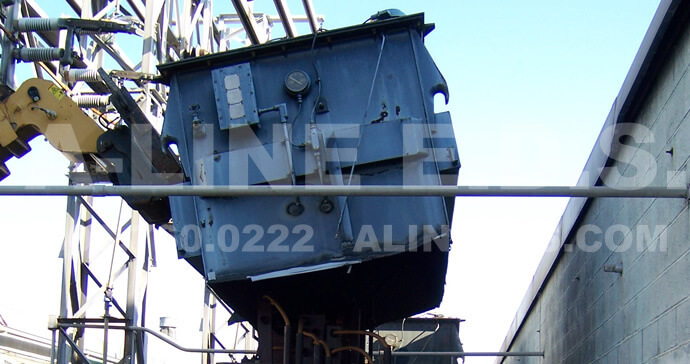 We save you time and money by performing a factory style teardown on site. A-line E.D.S. 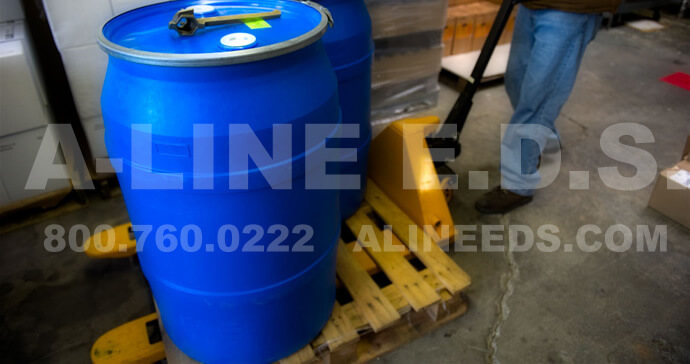 can manage your used transformer oils and oil contracts. 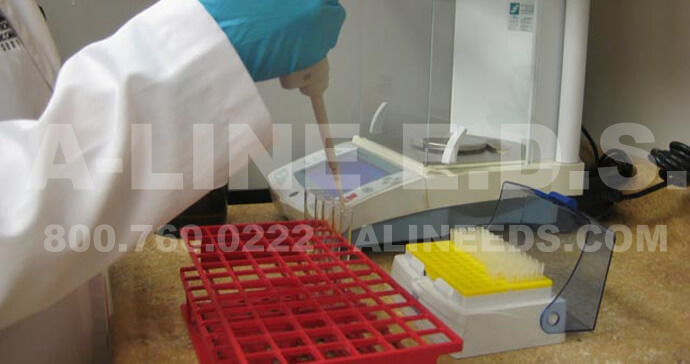 We offer highly comprehensive PCB (polychlorinated biphenyl) testing service. Our state of the art laboratory is equipped with the newest technology. 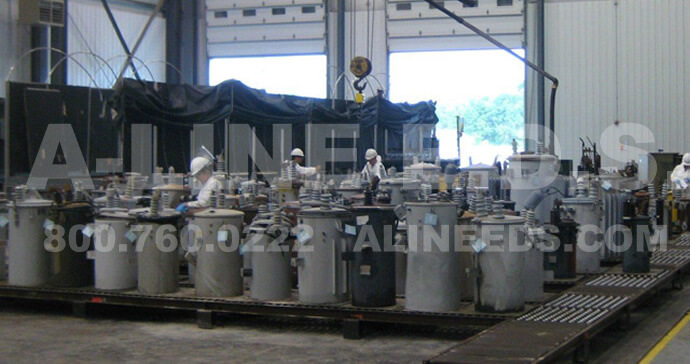 We offer additional services including complete substation tear down, lead power cable reclamation, insulated copper and aluminum processing.